All of the practitioners at KeastCo are dedicated to teaching and practicing Neuro-Linguistic Programming (NLP). NLP is a relatively new methodology for re-mapping negative mental and emotional habits. It is commonly used for both businesses and individuals, and has been greatly beneficial for many people. NLP comprises of various techniques and theories that aim to recognise behavioural traits and triggers in a person, then use these for positive development. KeastCo uses these highly sought-after techniques to facilitate coaching, intensive programs, seminars and more. This is a company dedicated to empowering individuals to take action and grow, rather than just describing a new path to take. Made up of a small team of bright, positive individuals, KeastCo is a master facilitator for both individuals and businesses. Coming from varied backgrounds, the team prides itself on being authentic and relatable. They’re here to help people discover the very best version of themselves within a fun, supportive environment. 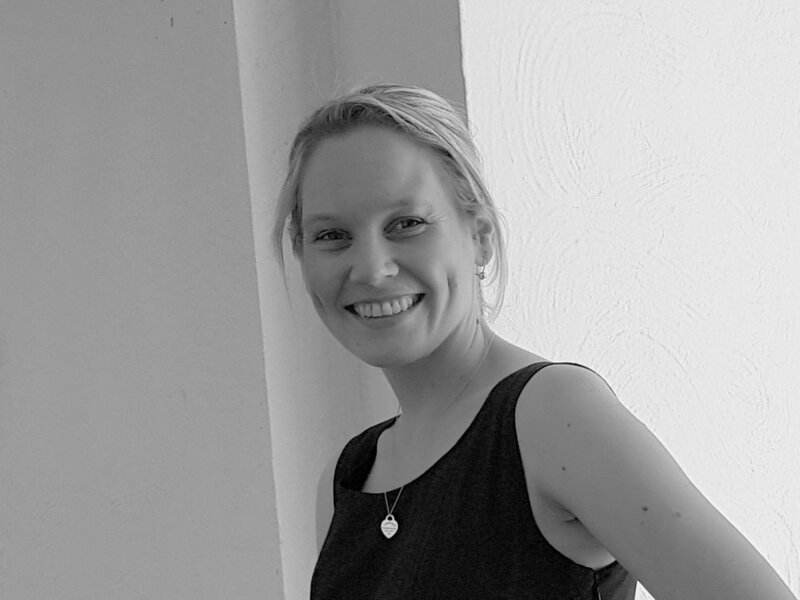 Bek Sumner is a highly qualified individual, who is passionate about helping people to get what they want and deserve. For Bek, it boils down to releasing the past and designing your own future. Bek is a bubbly, honest person with a lot to give the world. In a fairly short time, she has been able to fit in previous careers in thoroughbred horse breeding and as an operator of heavy mining equipment. With her partner Tim, she is the mother of three children. Bek is a master practitioner of Time Line Therapy (TLT), hypnosis and is also an NLP trainer. She presents trainings and seminars, and also does Breakthrough coaching for Working Women. Murray Parr is a down-to-earth, caring person with over 18 years in the health and wellness industry. With a background as a massage therapist and baker, Murray works with his clients to re-write their past into a language of action and positivity. Murray is an NLP coach and a seminar presenter. Tim Keast is a dedicated, visionary person who looks to strengthen his clients. Tim’s focus is on empowering small businesses to overcome issues and be well equipped to work towards their business goals. Tim had a long career as an electrician, before taking a new direction to follow his calling. Tim truly loves what he does, and this shines through with the people he works with. He has a passion for helping people defeat their Anxiety, giving them a new lease on life. With his partner Bek, Tim is also the father of three children. Tim is a master practitioner in NLP, Time Line Therapy (TLT) and hypnosis.